It seems like yesterday that I was in Israel with my family but it has been 5 months since our trip to this amazing country. The contrast is huge from the first world and all the way back to biblical times. 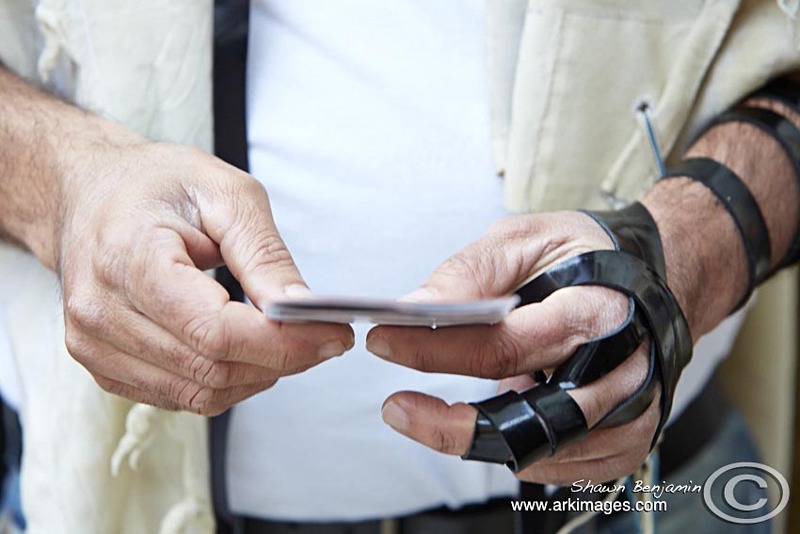 I have selected about 50 images for this visual blog, however we have many more interesting images on file so if wanting to see more please drop me a e-mail: shawn@arkimages.com. 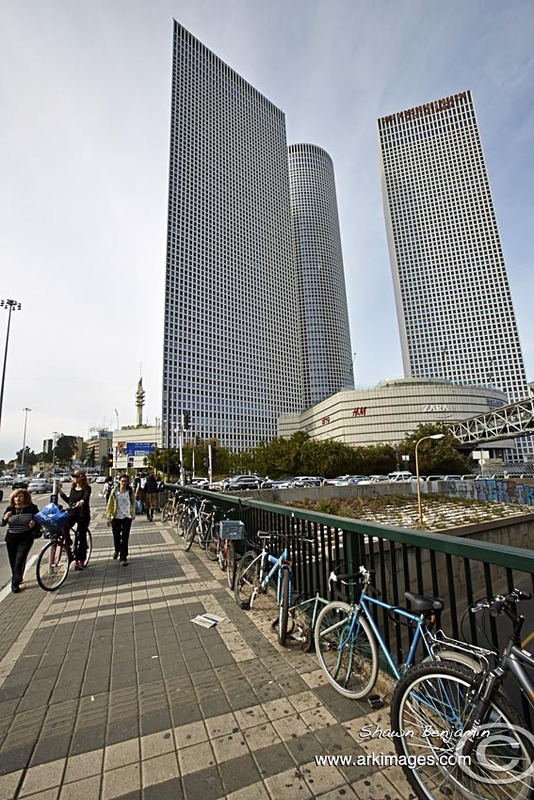 The Azrieli Center, a complex of three skyscrapers in Tel Aviv, Israel. 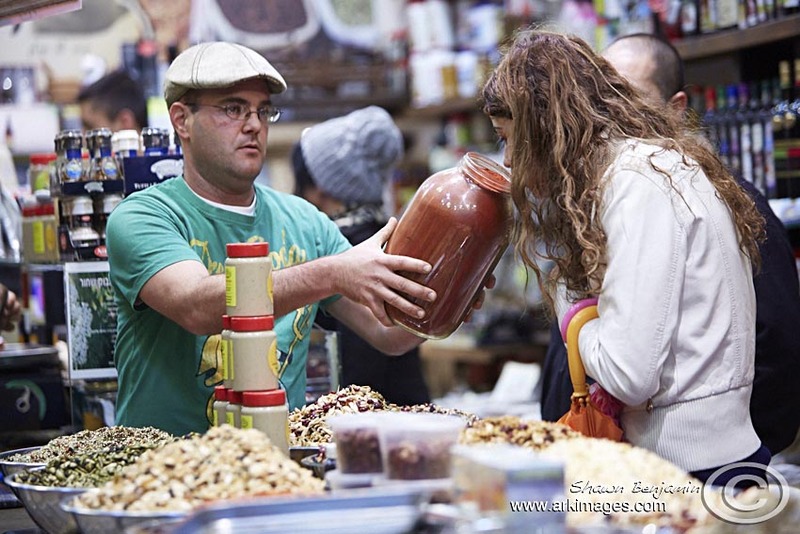 The Carmel Market located in the heart of Tel Aviv awesome experience. It is a must visit especially if you enjoy good food.Your senses will be overwhelmed with the aroma, sights and sounds. 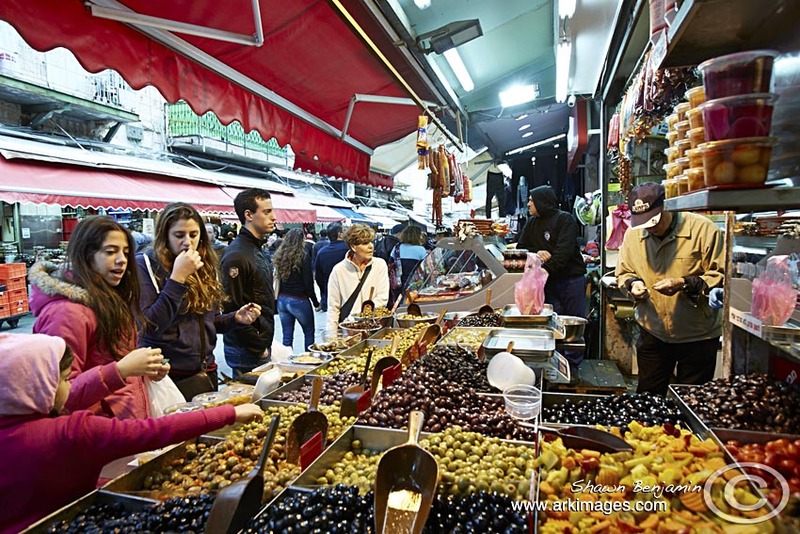 There are carts upon carts of beautiful vegetables and fruits, extraordinary dried fruits and spices, meat, fish, hummus, and plenty of baked goods. 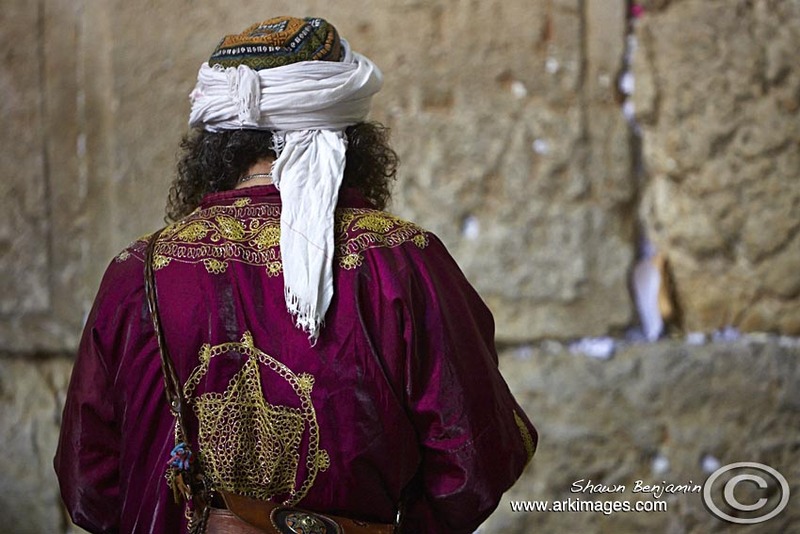 Moshe Genish praying at the Western Wall , Wailing Wall or Kotel and known by Arabs as Al-Buraq, is located in the Old City of Jerusalem at the foot of the western side of the Temple Mount. 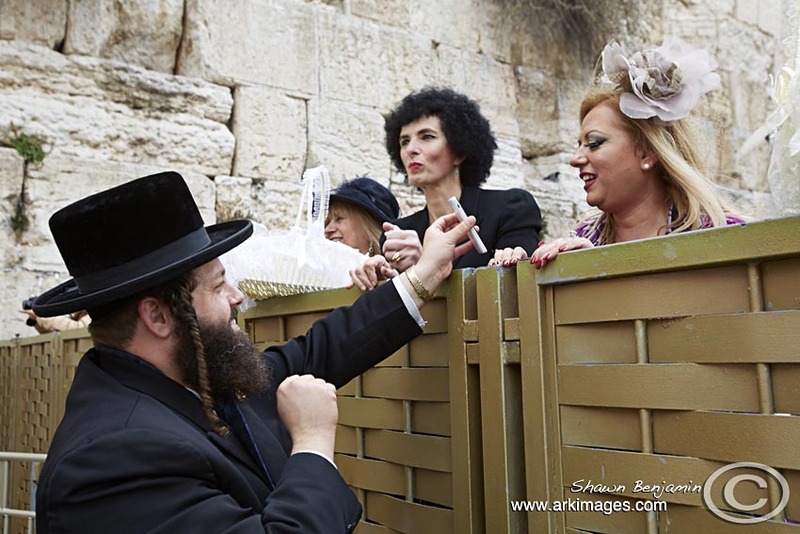 It is a remnant of the ancient wall that surrounded the Jewish Temple’s courtyard and is one of the most sacred sites in Judaism outside of the Temple Mount itself. . 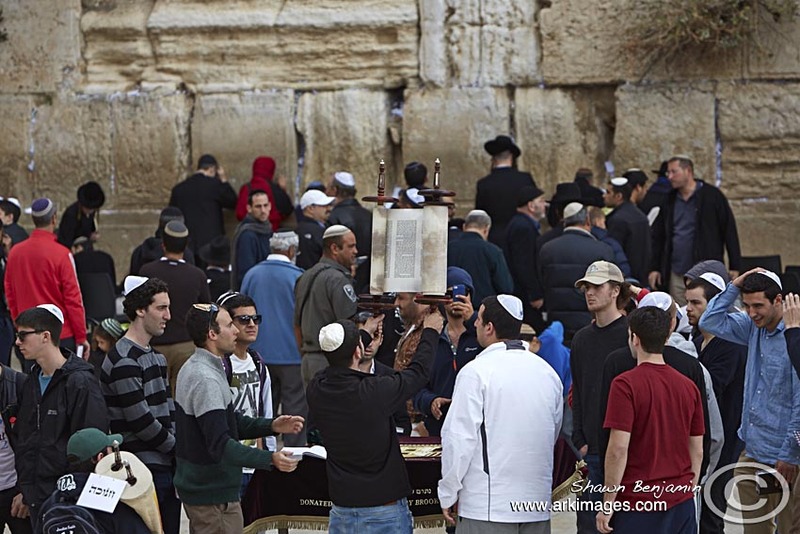 It is a Jewish ritual of placing prayer notes in the cracks of Jerusalem’s Western Wall for God. 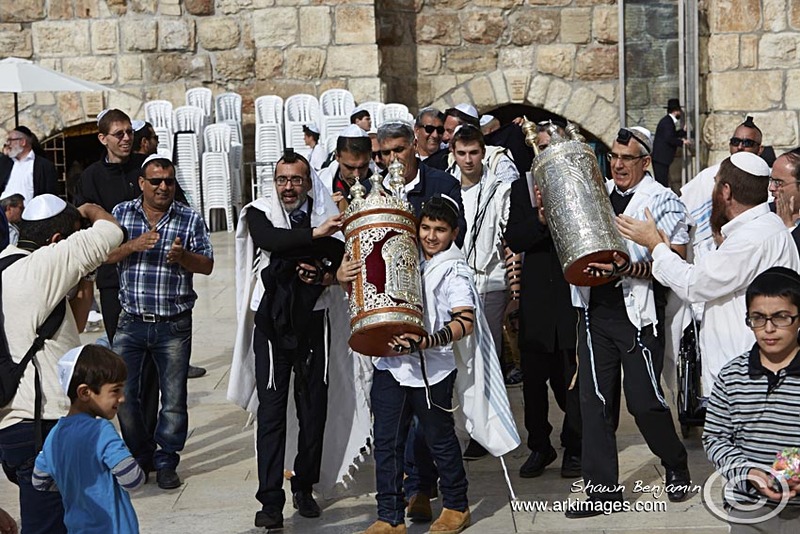 A Bar Mitzvah at the Western Wall , Wailing Wall or Kotel and known by Arabs as Al-Buraq, is located in the Old City of Jerusalem at the foot of the western side of the Temple Mount. It is a remnant of the ancient wall that surrounded the Jewish Temple’s courtyard and is one of the most sacred sites in Judaism outside of the Temple Mount itself. 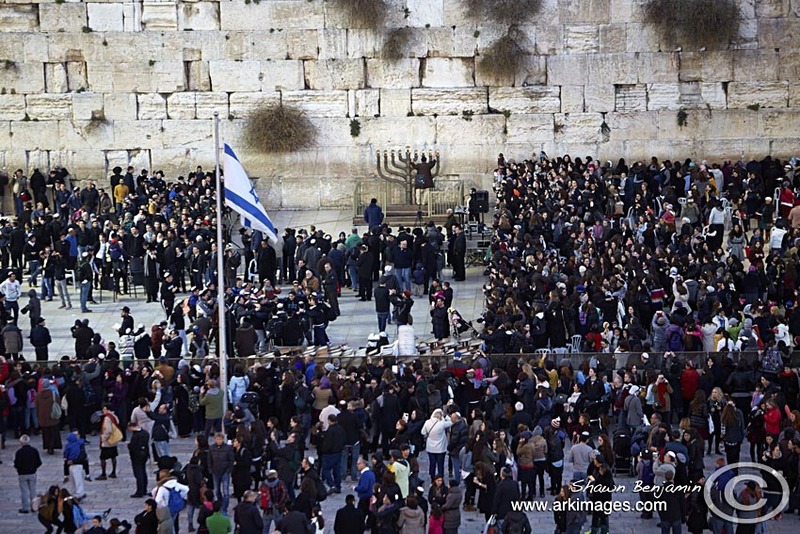 The festival of Hanukkah at the Western Wall , Wailing Wall or Kotel and known by Arabs as Al-Buraq, is located in the Old City of Jerusalem at the foot of the western side of the Temple Mount. It is a remnant of the ancient wall that surrounded the Jewish Temple’s courtyard and is one of the most sacred sites in Judaism outside of the Temple Mount itself. 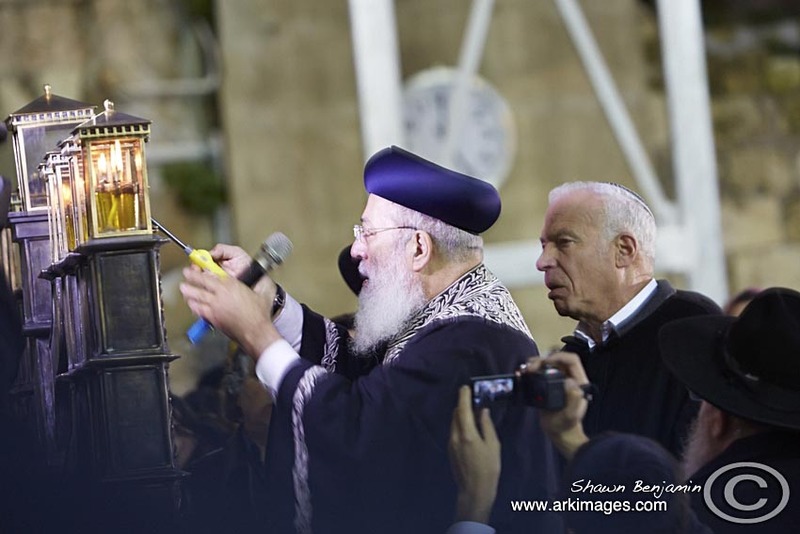 Western Wall Chief Rabbi Shmuel Rabinowitz lighting the candles for the festival of Hanukkah at the Western Wall , Wailing Wall or Kotel and known by Arabs as Al-Buraq, is located in the Old City of Jerusalem at the foot of the western side of the Temple Mount. It is a remnant of the ancient wall that surrounded the Jewish Temple’s courtyard and is one of the most sacred sites in Judaism outside of the Temple Mount itself. 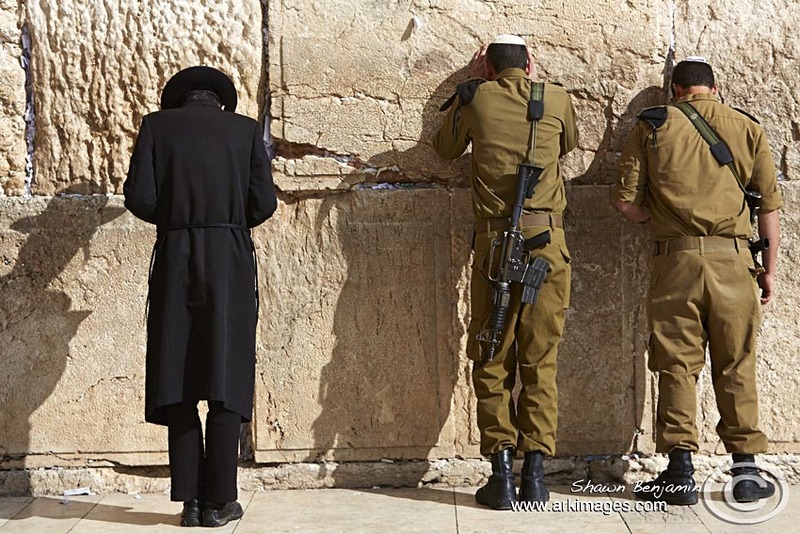 Israeli soldiers praying at the Western Wall , Wailing Wall or Kotel and known by Arabs as Al-Buraq, is located in the Old City of Jerusalem at the foot of the western side of the Temple Mount. It is a remnant of the ancient wall that surrounded the Jewish Temple’s courtyard and is one of the most sacred sites in Judaism outside of the Temple Mount itself. 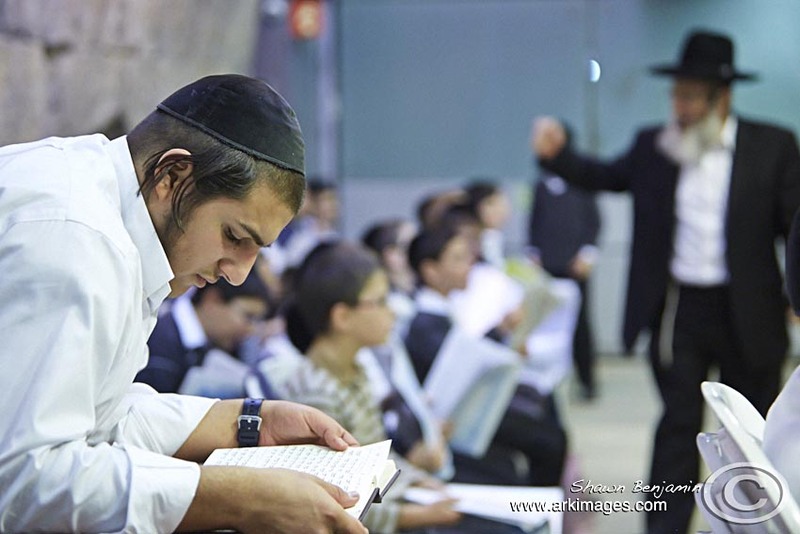 Jewish students studying at the Western Wall , Wailing Wall or Kotel and known by Arabs as Al-Buraq, is located in the Old City of Jerusalem at the foot of the western side of the Temple Mount. It is a remnant of the ancient wall that surrounded the Jewish Temple’s courtyard and is one of the most sacred sites in Judaism outside of the Temple Mount itself. 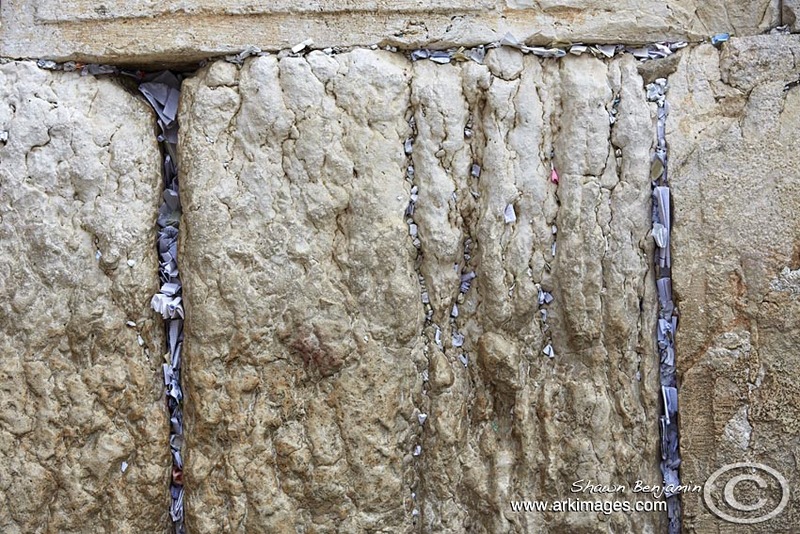 People put slips of paper containing written prayers to God into the cracks and crevices of the Western Wall. 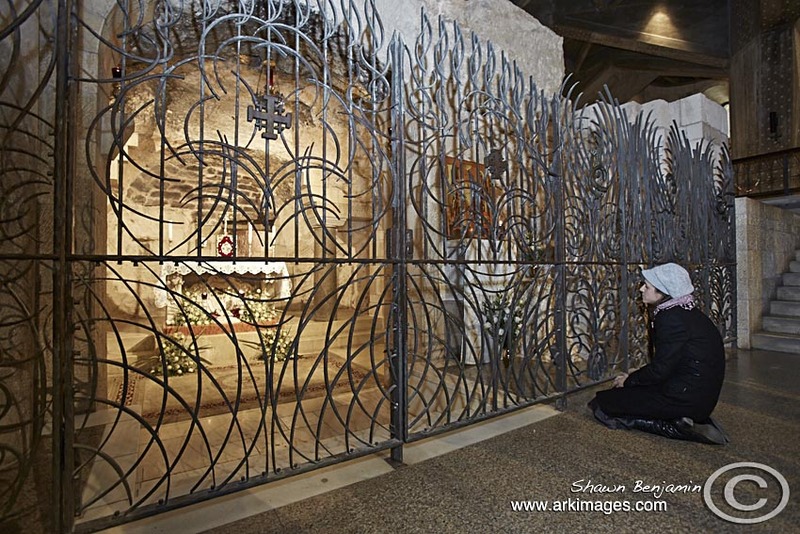 The notes are collected twice a year and buried on the nearby Mount of Olives. 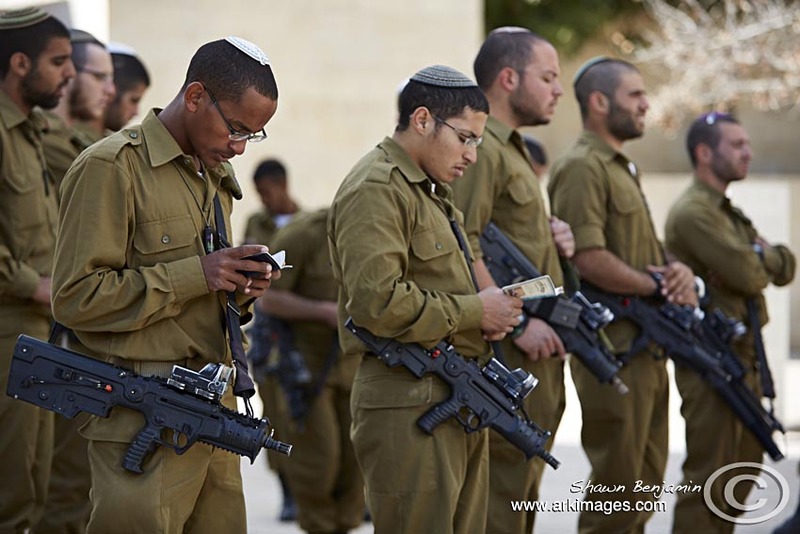 Israeli Soldiers praying at Yad Vashem. 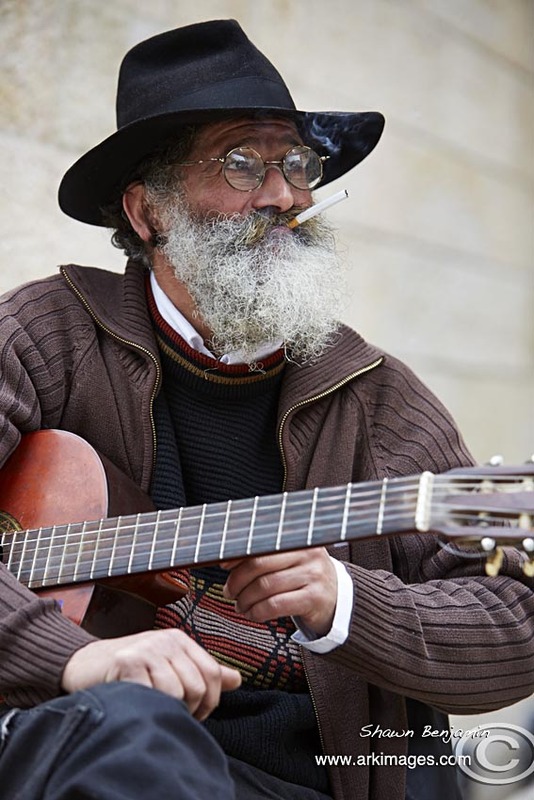 A religious man playing a guitar in The Jewish Quater in the Old City of Jerusalem. 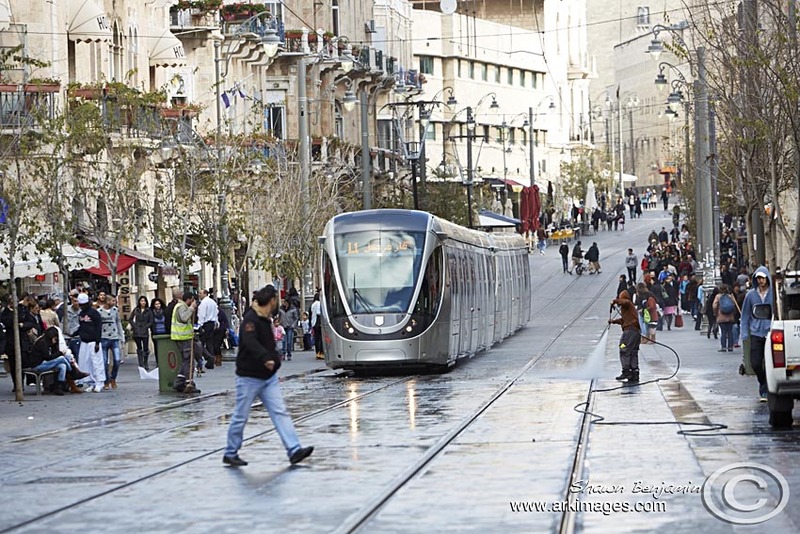 The Jerusalem Light Rail. Public transport in Israel is fantastic, there is almost no need to own a car. 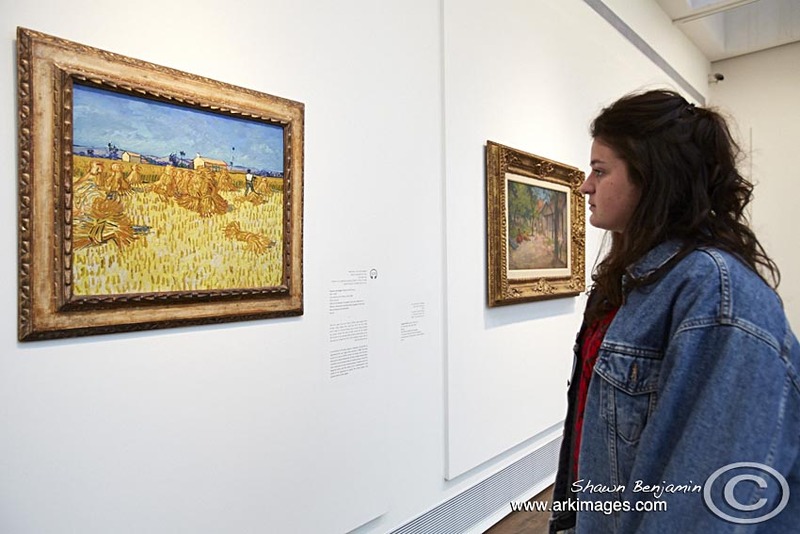 A original Vincent van Gogh painting at the Israel Museum in Jerusalem. Another must visit. The range of original displays from paintings to clothing, pottery to photography……. you would need at least a full day just to get a glimpse of all the displays. 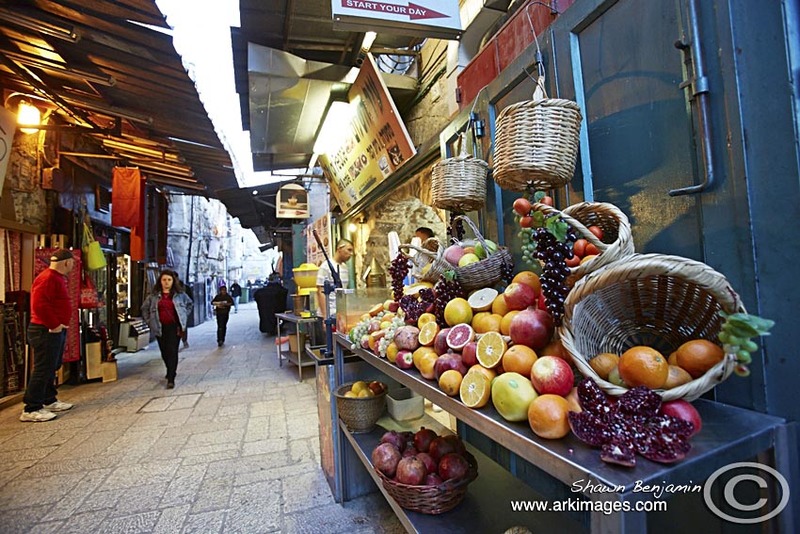 The colourful Arab Quater in the Old City of Jerusalem. The Dead Sea which forms part of the Great Rift Valley is the lowest spot on earth at about 429 metres below Sea Level and dropping in excess of a metre every year. 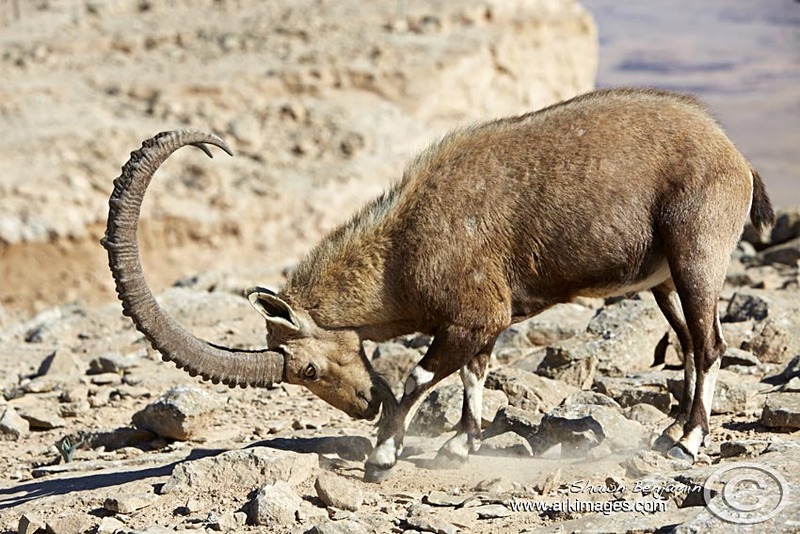 I am not going to attempt to explain the huge problems due to the dramatic drop in the water level of the Dead Sea but I am going to point you to my good friend Elhanan Yairs blog that says it all. 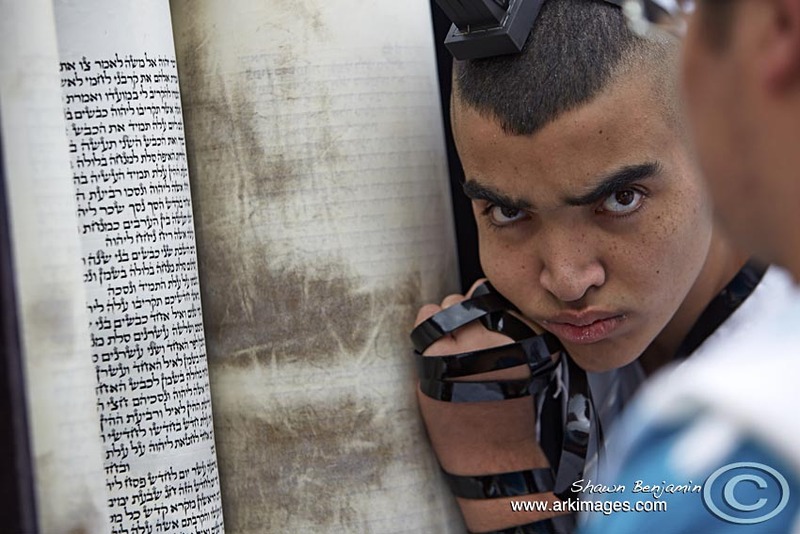 Elhanan is an amazing individual and great photographer. 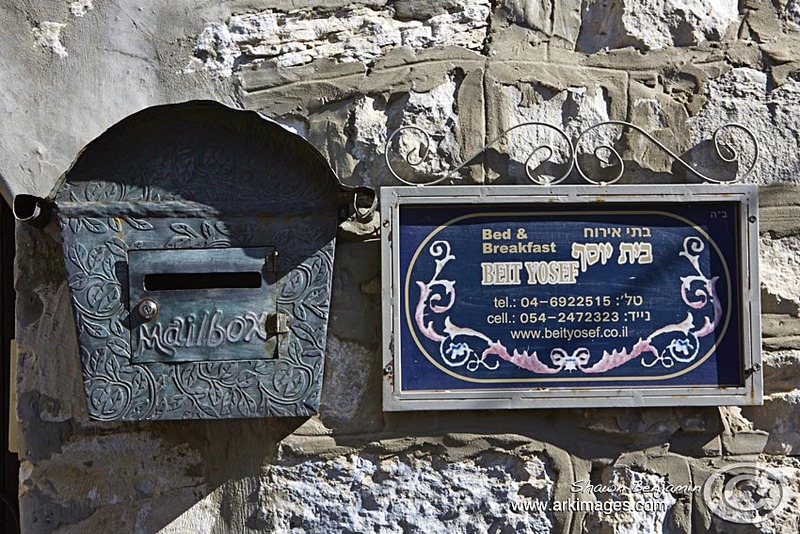 Elhanan’s blog: http://deadseaphotos.com/, the blog is in hebrew but simply click on the translate to english. 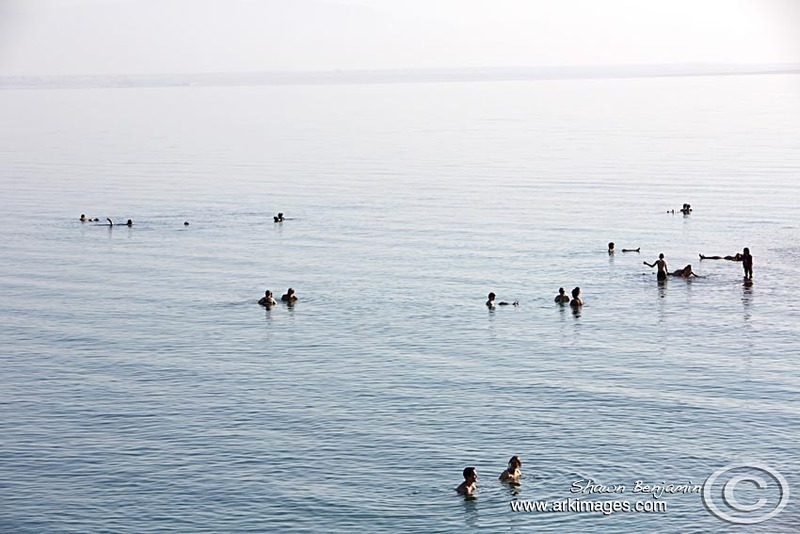 The Dead Sea is the earth’s lowest elevation on land. 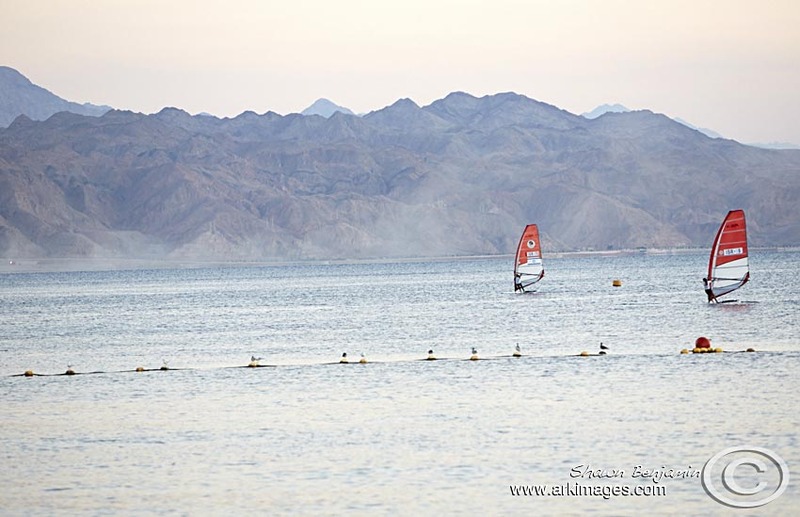 The Dead Sea is 429 metres below sea level and the deepest hypersaline lake in the world. 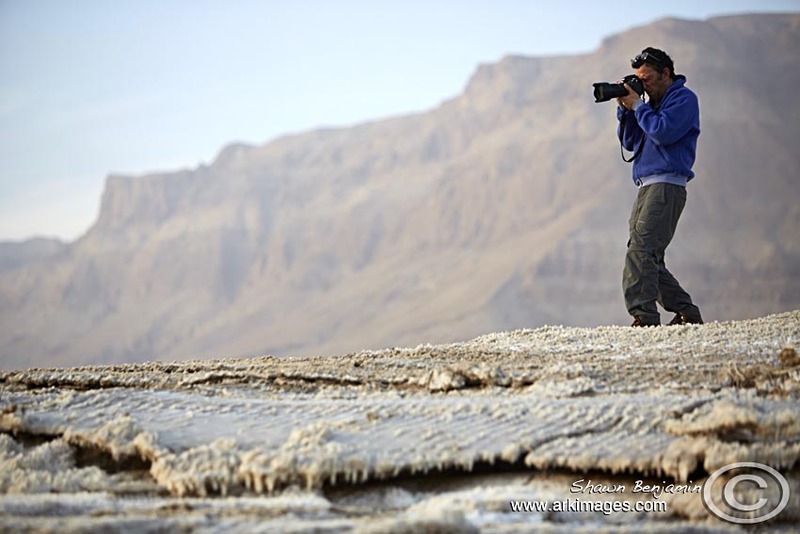 Elhanan Yair photographing the landscapes of the Dead Sea. 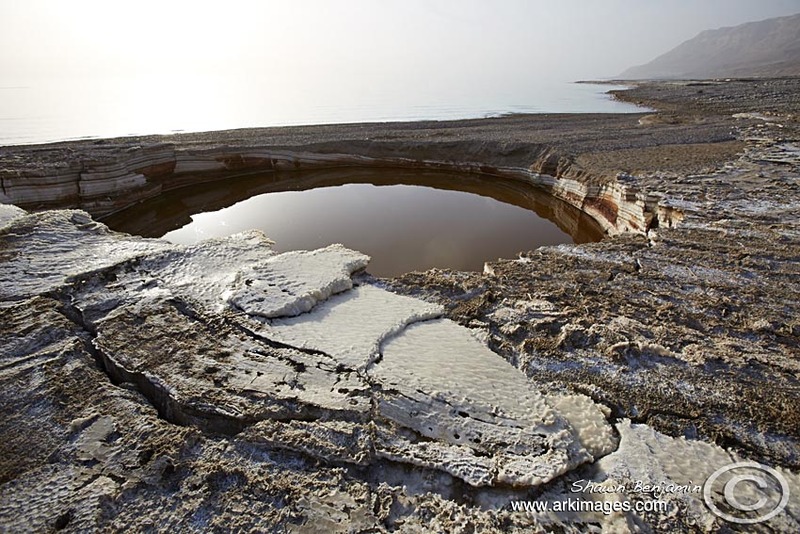 A sinkhole on the shoreline of the Dead Sea. 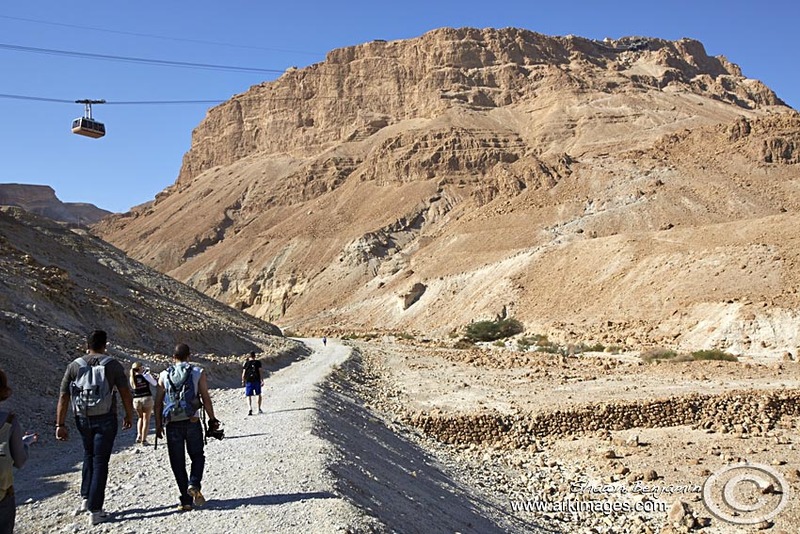 The Snake path that takes you to the summit of Masada in the Negev desert, Israel. 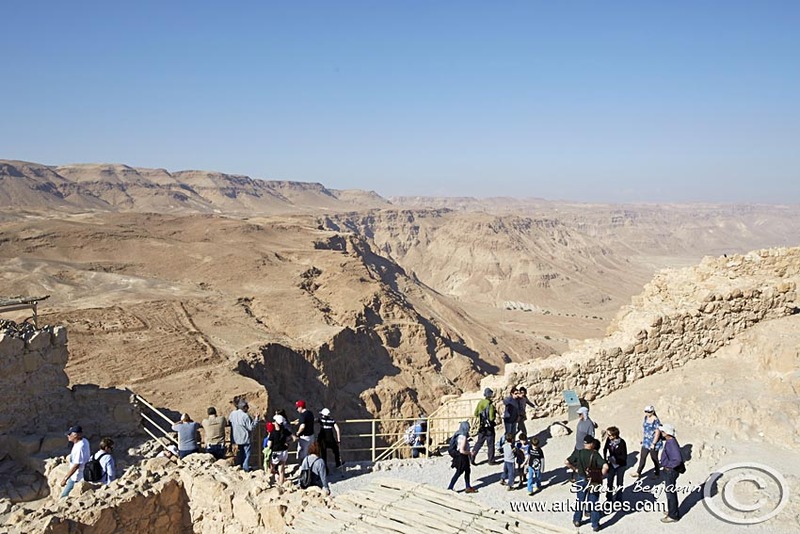 Masada is an ancient fortification in the Southern District of Israel situated on top of an isolated rock plateau, akin to a mesa, on the eastern edge of the Judaean Desert, overlooking the Dead Sea. Masada in the Negev desert, Israel. Masada is an ancient fortification in the Southern District of Israel situated on top of an isolated rock plateau, akin to a mesa, on the eastern edge of the Judaean Desert, overlooking the Dead Sea. 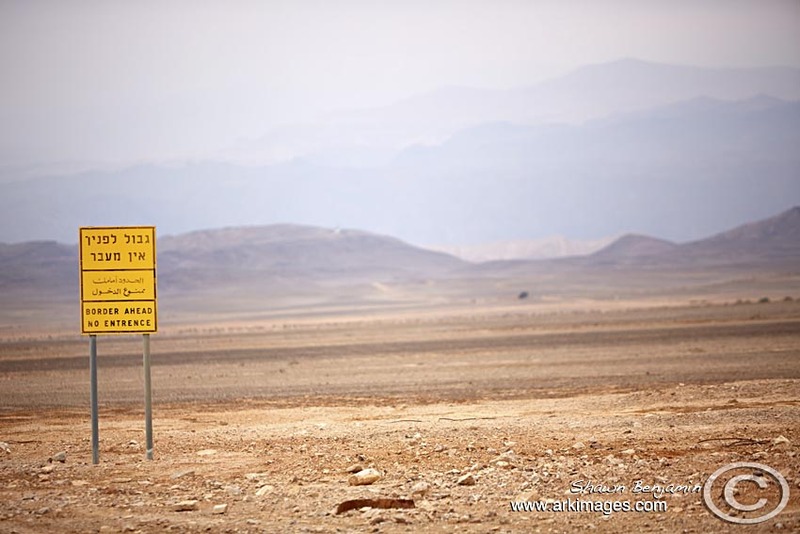 A sign in the Negev Desert indicating the Jordan border with Israel. 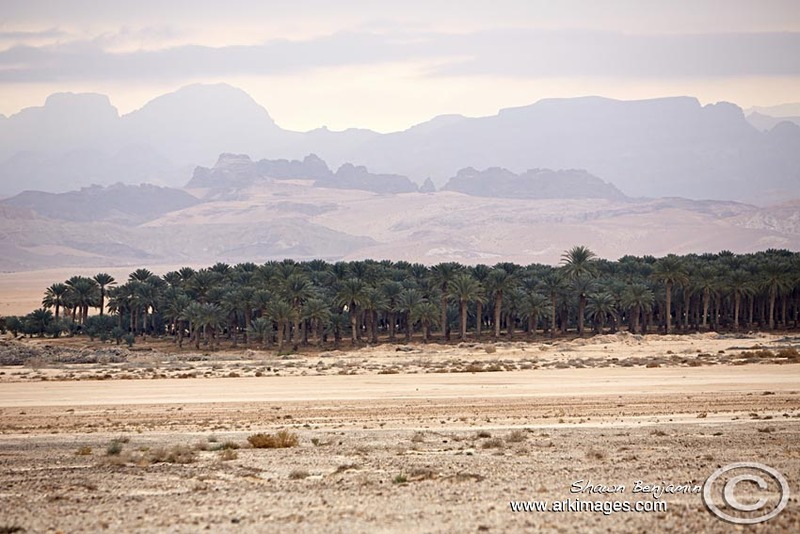 A date grove in the Negev Desert on the Israeli Jordan border. 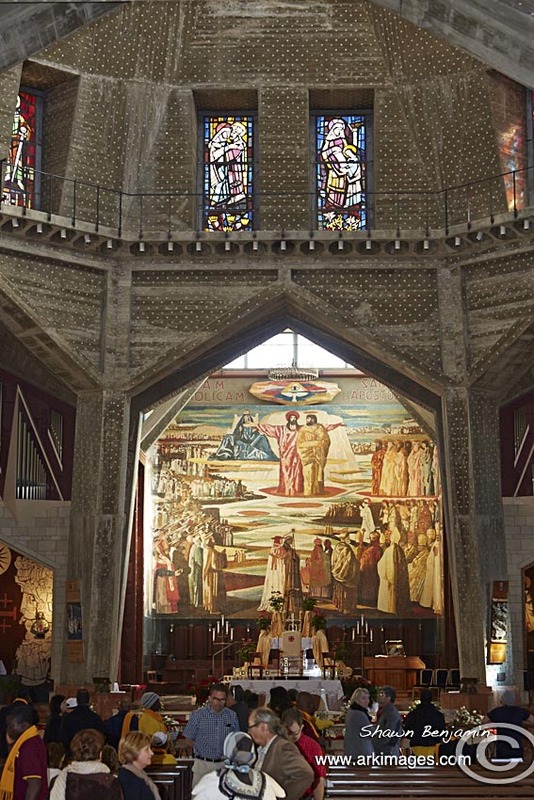 The Church of the Annunciation in Nazareth, Isael. 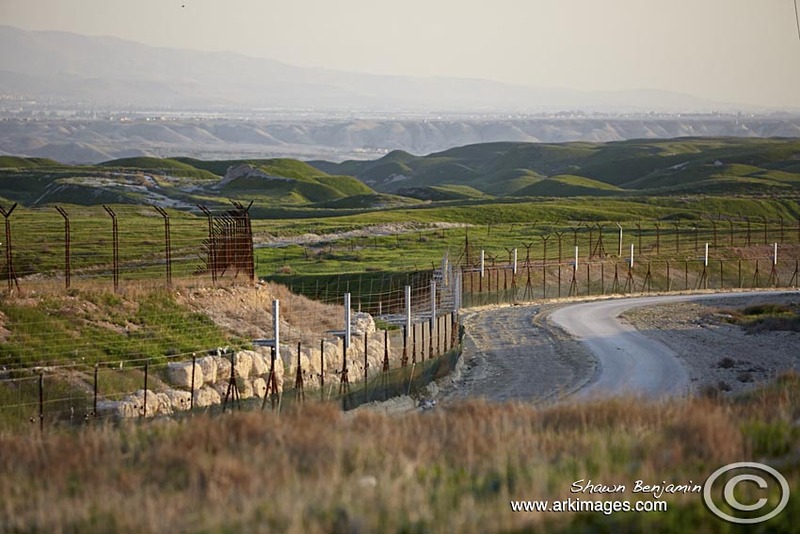 The Israel and Jordan border in the West Bank. 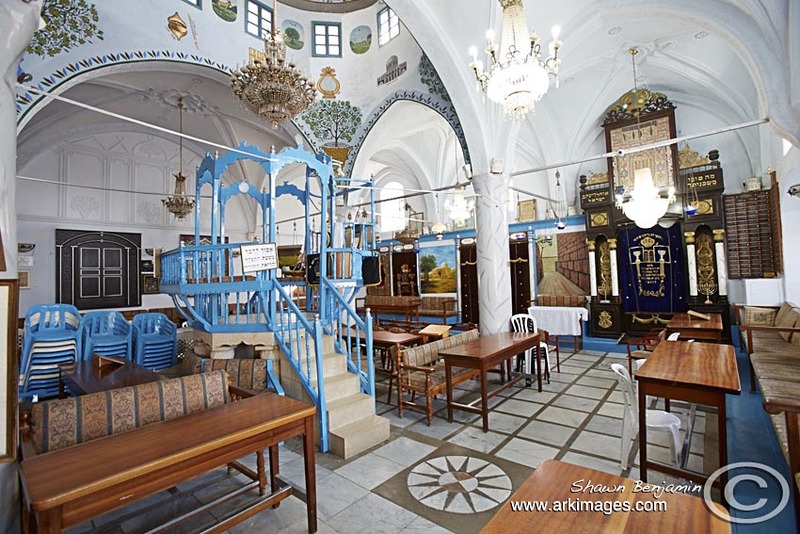 Safed is one of the four holy cities in Israel, together with Jerusalem, Hebron and Tiberias. 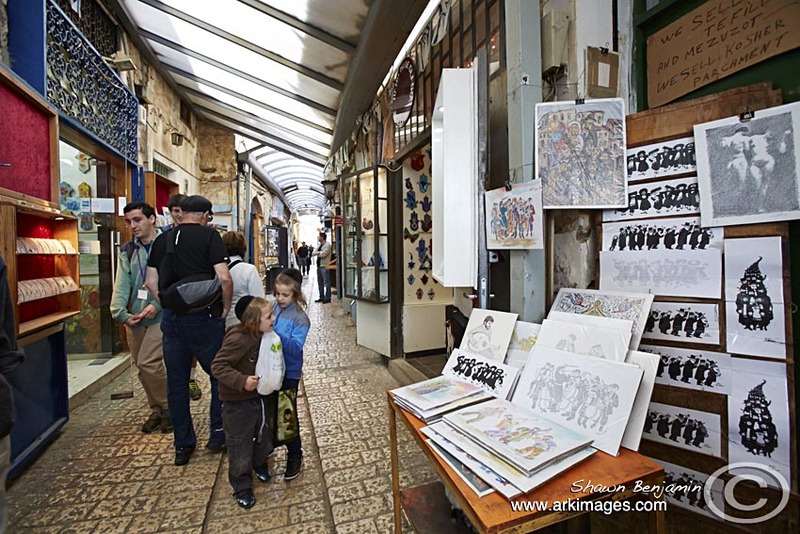 The old part of town consists of narrow cobblestone alleys revealing artists’ galleries, medieval synagogues, private homes and small guest houses. 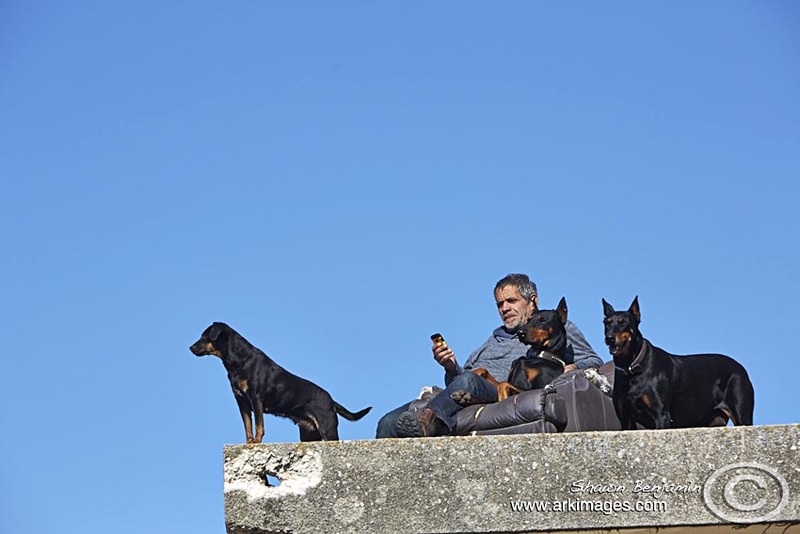 Best friends on a roof in the town of Safed. 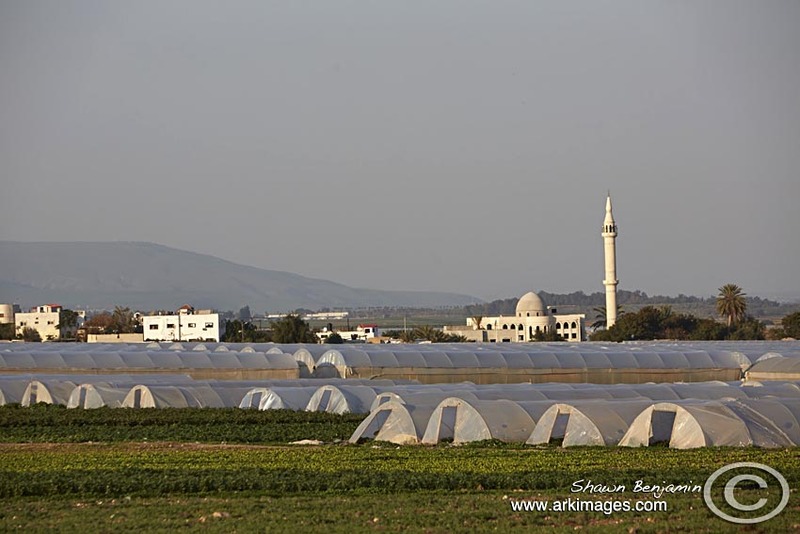 Farming in tunnels in the Jordan valley in the West Bank. 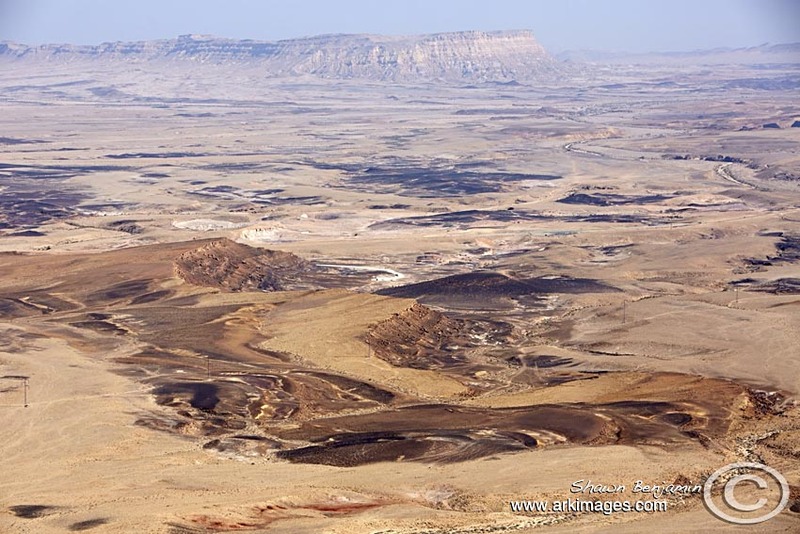 Makhtesh Ramon or the Ramon Crater in the Negev Desert in Israel which is the largest crater in the world. 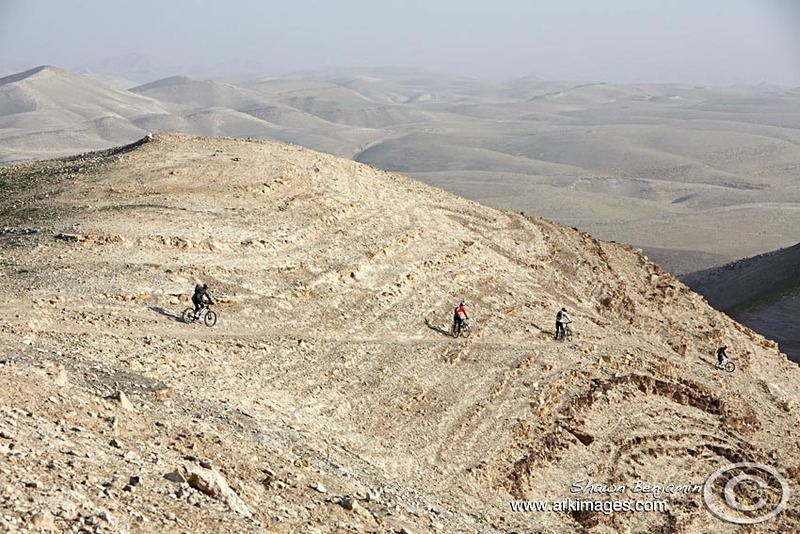 Cycling The Sugar Trail in Negev Desert, Israel. 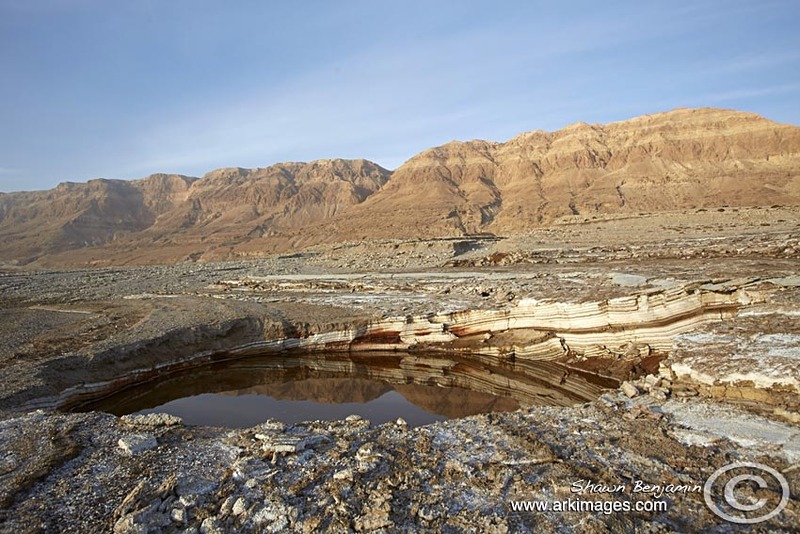 It is a 3000 year old trade route that was used to transport spices and condiments from the Dead Sea up to Jerusalem. 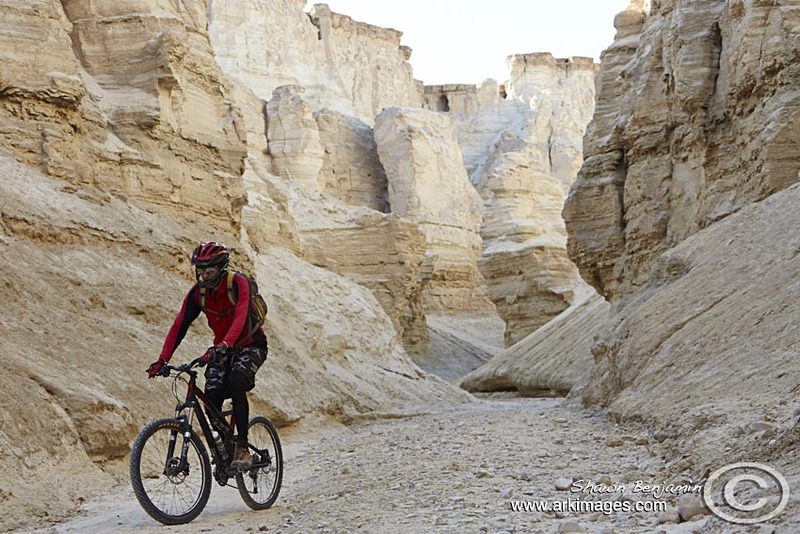 Cycling through a dry river bed in the Negev desert in Israel. 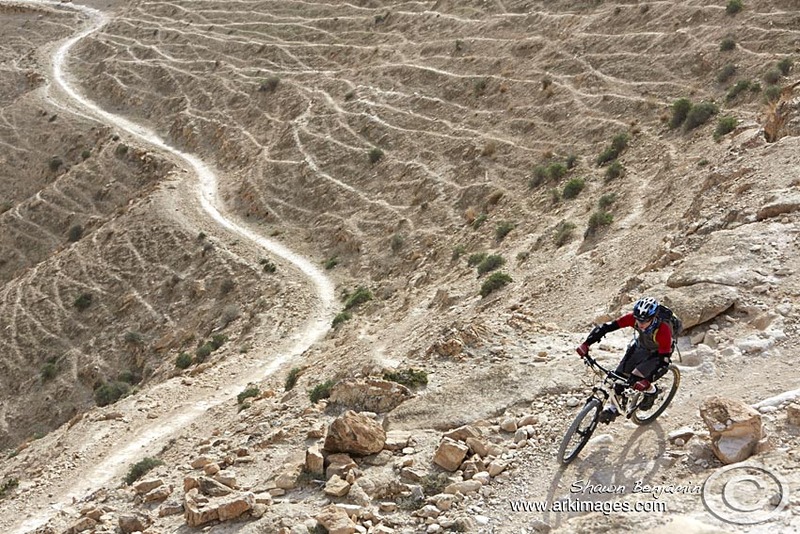 Cycling on the escarpment in the Negev desert above the Dead Sea. 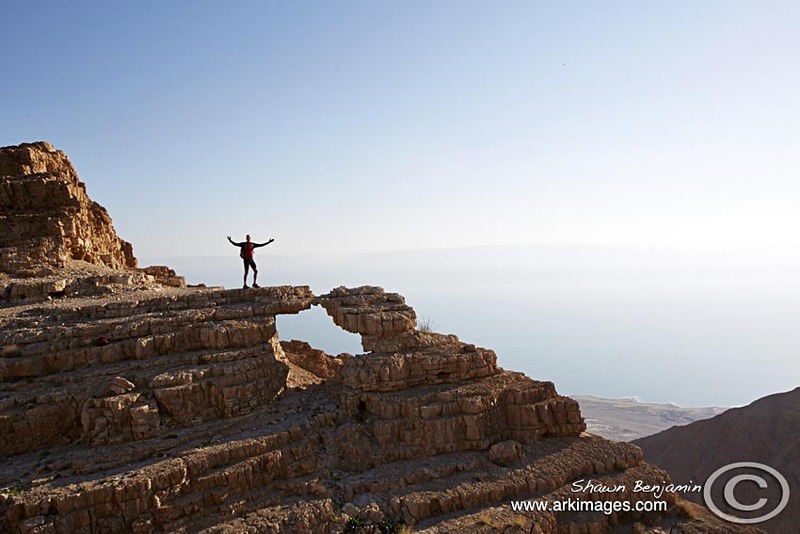 This is the highest point we cycled to on the escarpment in the Negev desert overlooking the Dead Sea. We started our ride at 429 metres below sea level and the half way point being the highest was about 250 metres above sea level with a total climb of about 1200 metres. The photography is of the highest level. The Images are simply beautiful. What great photos and colours. The cycling leg looks great. What a way to see the more remote regions! 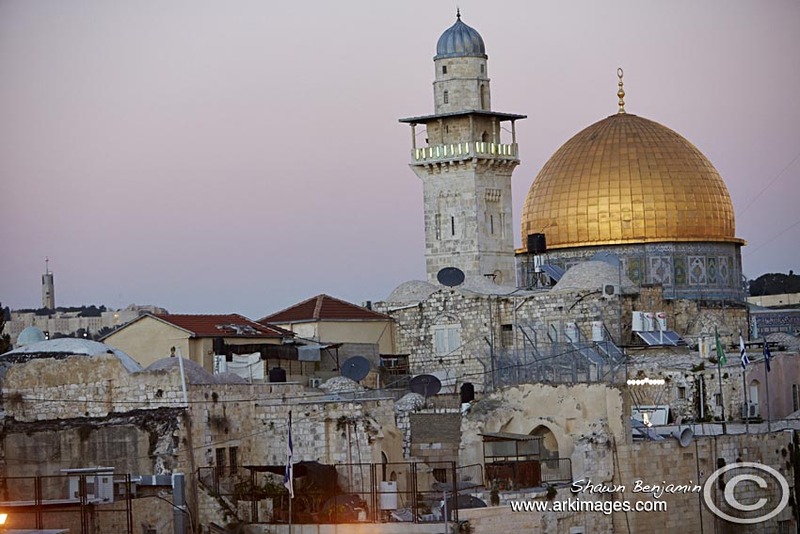 Shawn, your pictures of Israel are riveting and inspiring. After scrolling through them you have motivated me to revisiting the country early next year. outstanding photos! Makes you want to jump on a plane and see it all! Thank you so much for sharing this Shaun, your photography is top class, as always! Shawn, some of these photographs are astonishingly wonderful. Thanks for sending to me. Much appreciated. 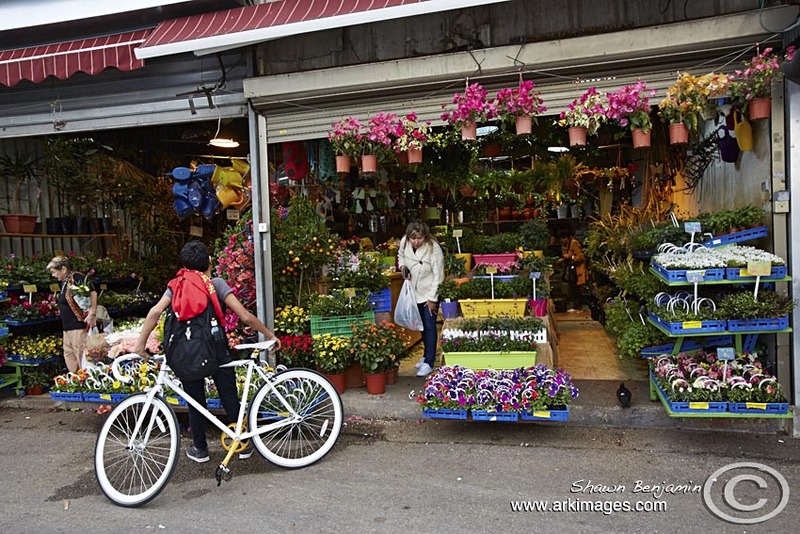 The photos show the variety, colour and possibilities of life in Israel . They are full of humanity and draw one in. They are magnificent. Thank you. 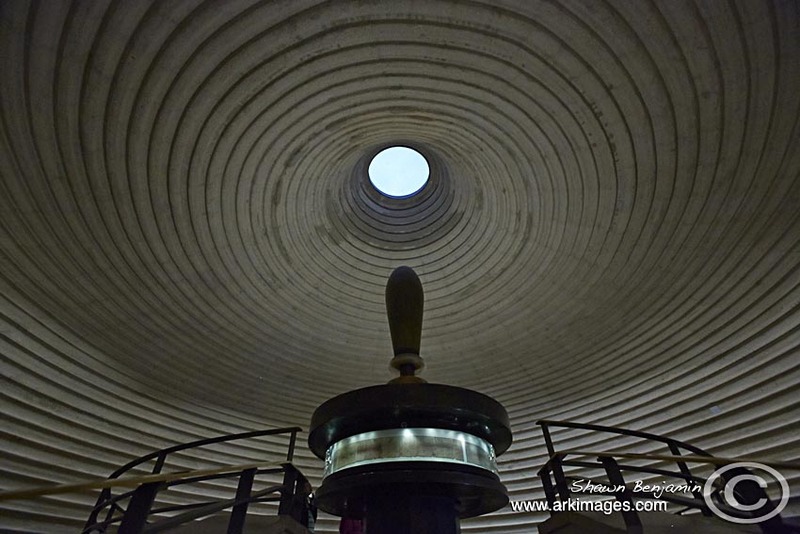 What an extraordinary collection of beautiful photographs of most of Israel. They are on a par with the best photographers in the modern world. Great images Shawn, and It must have been an amazing experience for you. Thanks! HOPE YOU SELL LOTS OF PICS. Mike thank you for the information and your feedback. I am using Canon equipment 5ds MIII and a bunch of L lenses. 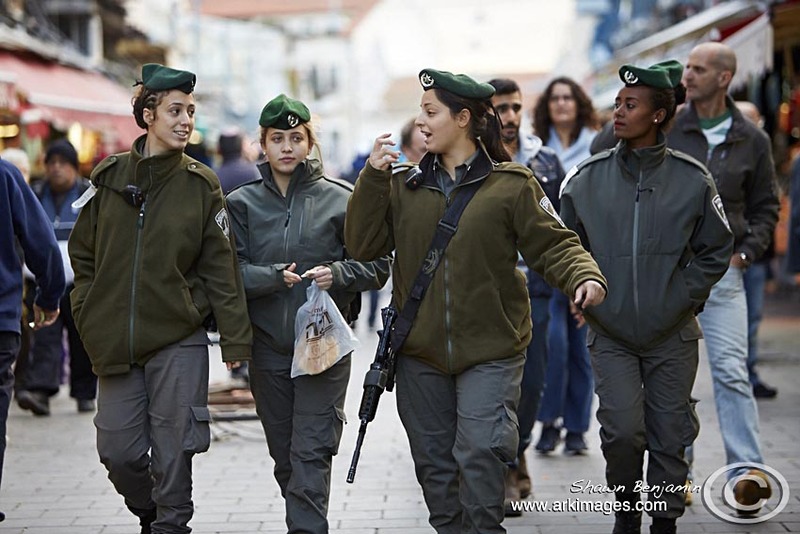 Where are you situated in Israel? Awesome photo’s Shawn. Must catch up soon. 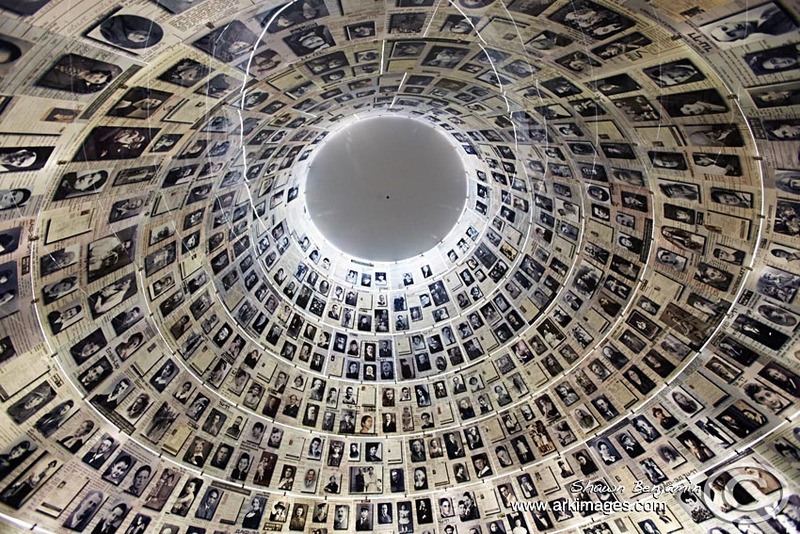 Mazeltov on a wonderful, awe-inspiring collection of beautiful pictures which inspire me to return to Israel right at this moment! You had an incredible trip, may Hashem bless you for making it possible for many other people – like me, our family and many, many friends to share and see Israel through your eyes, through your senses and incredible depth of feeling – you have done a great mitzvah to us all – Thank you so much. Shawn – you have peeked an interest for me. 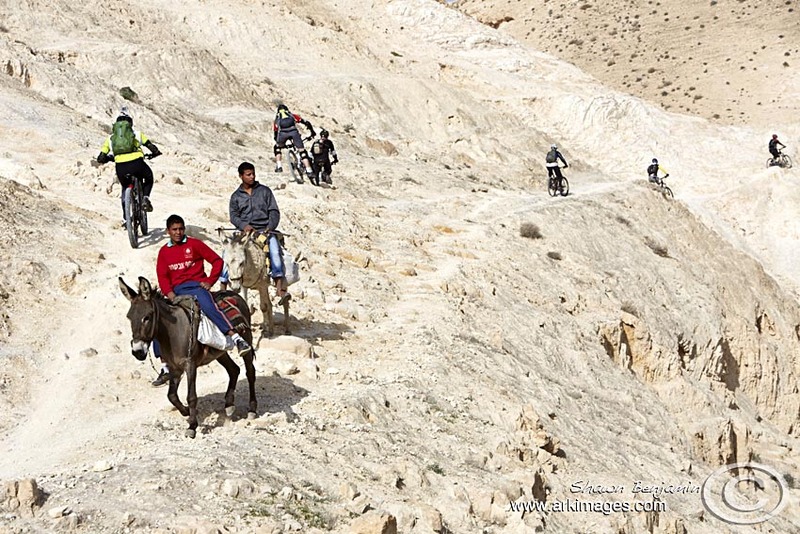 Your photos capture so much of the life in Isreal. 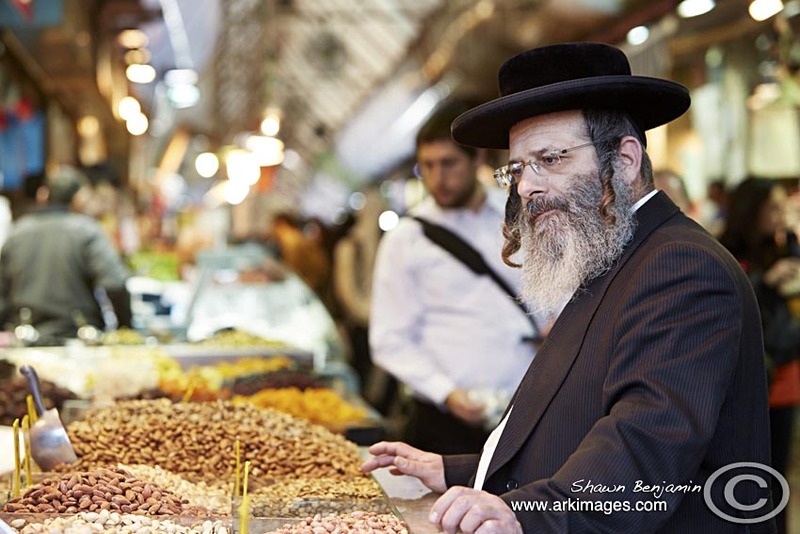 Love the City Markets; Wailing Wall; and the Desert. Thank you for sharing this wonderful trip. 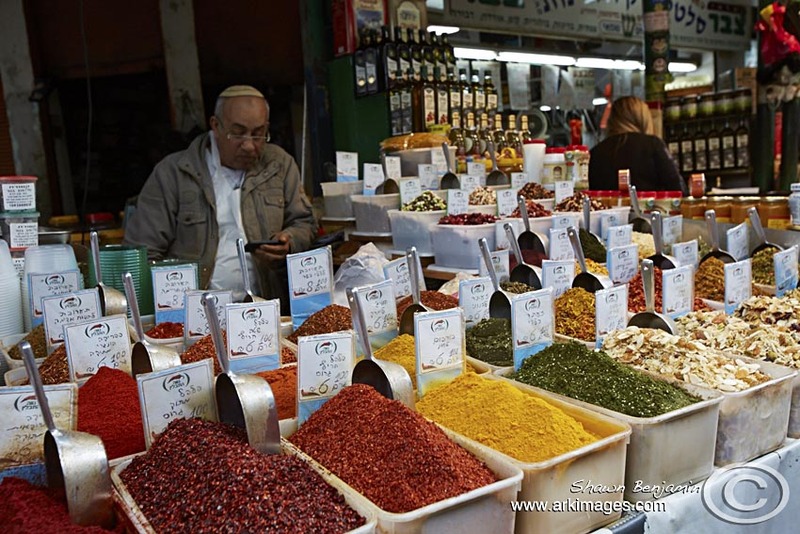 Hi Shawn, what a stunning set of images reflecting the amazing variety that is Israel ! Wouldn’t mind seeing some more images ! Thank you to G-d for giving us mere mortals the benefit of sight…and also for blessing Shawn with his gift of “seeing” what he knows will draw us, the viewer, into his world. Many will never have the opportunity of visit this and other far-off lands and people like Shawn give us the pleasure of experiencing what we can only dream of. Hi Gerald, would you be the Gerald I knew from Cape Town and Upington? 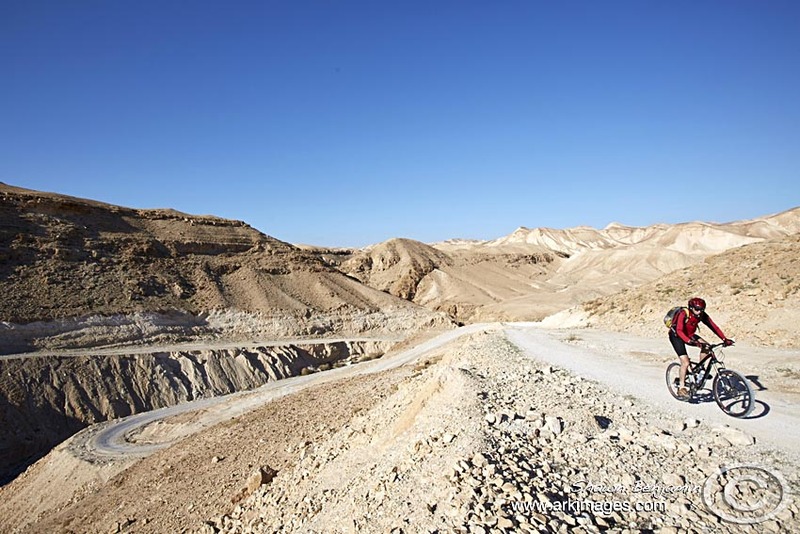 Israel is so diverse that’s its hard to put everything into one album… I think mountain biking is one of the best ways to get to know a new place, and the amount of trails we have is huge. Great images as always, Shawn! Looking forward to our collaborating with your sporting photo archive! Great images. Looks like an amazing trip! Shawn, you are an amazing photographer, and these pictures are absolutely awesome. 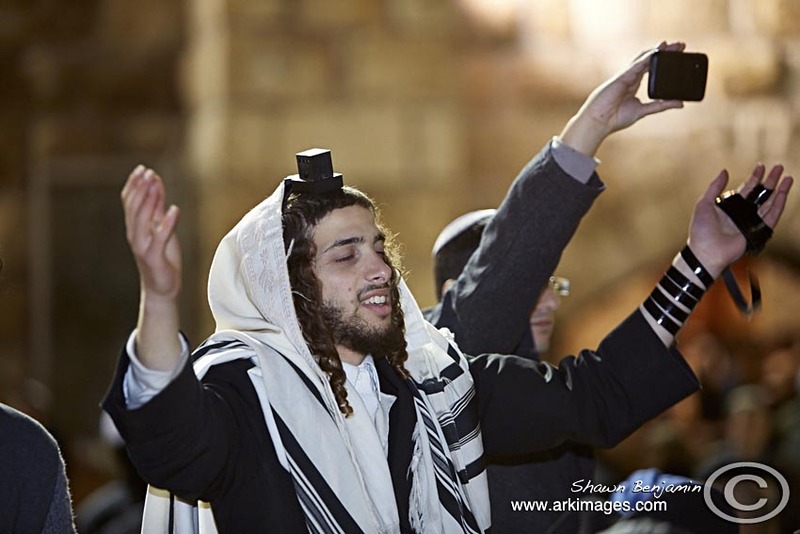 As your cousin, who you took wedding pictures for and many other simchas of mine, it’s wonderful to let people know how awesome you really are and what a precious gift H-shem has given you in the world of photography. May you continue in this path for many years to come. Fantastic pictures. Makes me very nostalgic…and wanting to jump on the next flight. Your photographs are fantastic, Shawn. 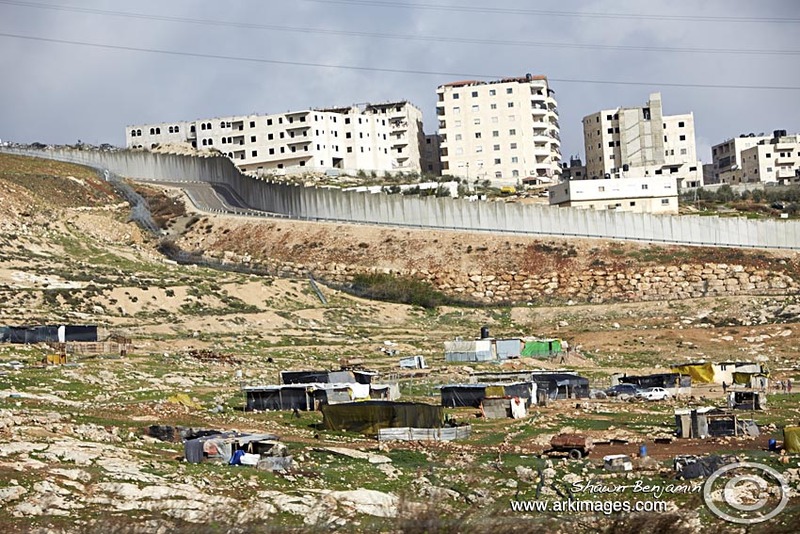 It is really interesting to see Israel through your eyes.